There is lots of talk these days about “always on” connectivity. For most people a smart phone or similarly connected device is never far from reach. 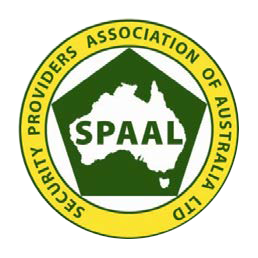 However given the size of Australia and the necessity for some to both work and live in remote regions connecting to a network can be an issue. 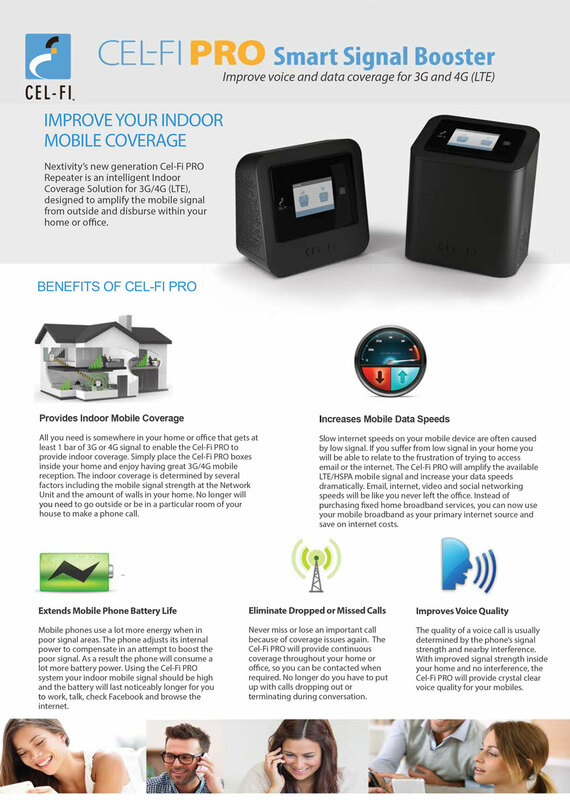 That’s where Cel-Fi comes into play! 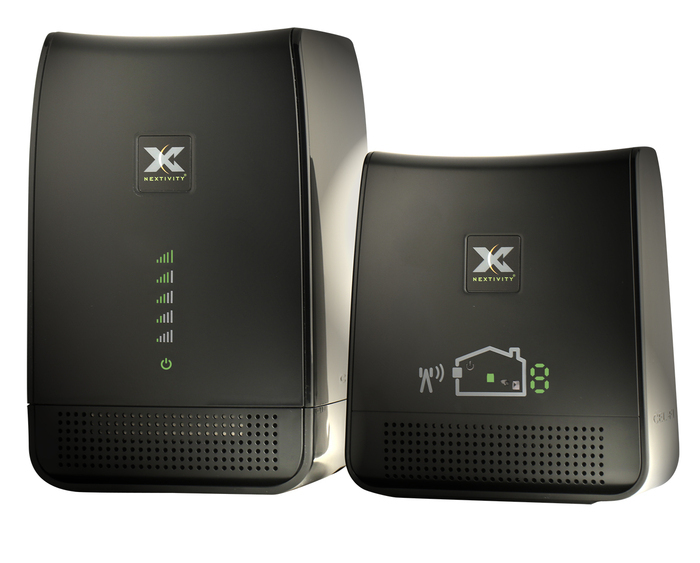 CommsCentre can supply and install large external antennas, run all the cabling between the antenna and control box to help improve both your cellular calling and data abilities. 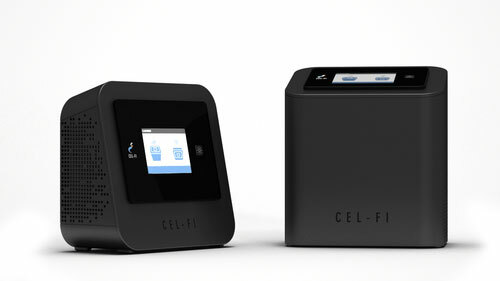 CommsCentre are experts in installing and configuring Cel-Fi. Contact us today to find out more.